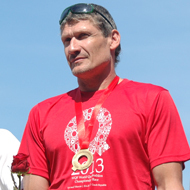 By the biggest races in his home country, the man suddenly arrives back on the scene although he has raced seldom in the last few years in Quadrathlons , but when Miroslav Podborský does race we then we know he means business and is almost unbeatable and that at 47 years old. 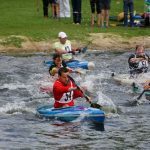 That’s just what happened at the Quadrathlon Sprint world championships last weekend in Tyn nad Vitavou in Czek. After the swim of 1km he had was in 3rd place, he then paddled away from the field in the 5km kayak and then extended his lead in the 25km cycle and was able to cruise the run to win by nearly 3 minutes. The race for second was an exciting race. First the young czek Jakub Janousek swam to a lead off 1.26. With Podborský (CZE) Stefan Teichart (GER) and Vaclav Sobotka (CZE) chasing hard. 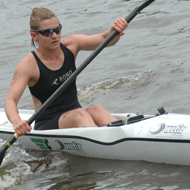 With the kayak Teichart took second position. 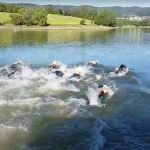 Chasing hard through a very strong paddle was Milan Oslik and Michal Háša and Leoš Roušavý. 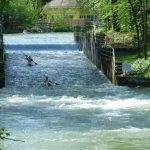 The pace heated up on the scenic two lap bike course along the river Moldau. Teichart just held on to his second place. 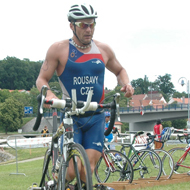 Closing fast in his strong discipline was Roušavý. Within striking distance were also Oslik and Háša. It was all down to the run as Roušavý had the best cards and showed his strength. Háša put in the fastest run split of the day to finish third. 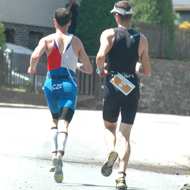 The ladies race was going to show us a few new faces on the Quadrathlon scene. 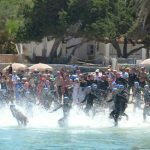 Lisa Hirschfelder led out of the murky water chased by Klara Breznova (CZE) and Katrin Burow (GER). 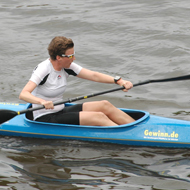 Lisa Hirschfelder continued to lead in the kayak section with Zuzana Kocumová moving into second place. The tough bike course saw the not so well known Czech take her lead. 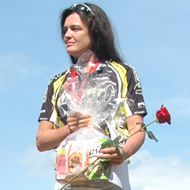 Hirschfelder continued strongly to hold her second place. Katrin Burow worked hard and chased down the leaders into third. The run allowed Zuzana Kocumová to show her strength, while Lisa had a tough time and could not stop Katrin passing her in the run. An incredible performance was seen lower down in the field from no less than 70 year old Stefan Barthel. 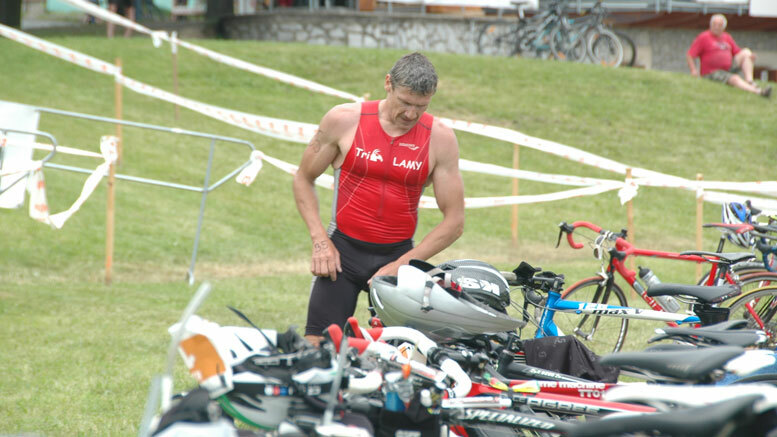 The German powered his way around the course showing age is no barrier. Be the first to comment on "Podborský and the race for the second position"